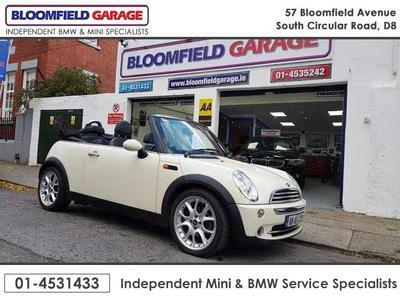 We are an Independent Garage specialising in service, diagnostics and four wheel alignment of BMW and Mini vehicles. Located in central Dublin City on Bloomfield Avenue just off the South Circular Road, we are just a 15 minute walk form St. Stephens Green and just ten minutes from Harcourt St. LUAS station (Please find directions here). 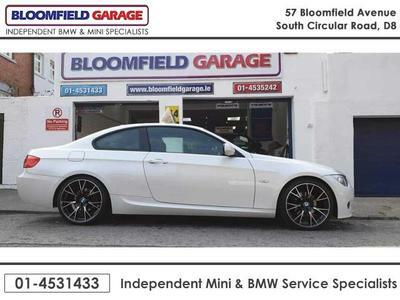 We cater for both petrol & diesel variants of BMW and Mini as well as a comprehensive range of makes and models specialising in high performance ///M cars. We resolve troublesome timing chain and turbo charger issues as well as swirl flap removal for diesel's. We also offer pre-purchase inspections of BMW's and Mini's along with tyre fitting and balancing as well as an on-site four wheel alignment service. Our company has been in business for over 20 years and our staff have decades of experience and knowledge in vehicle maintenance. We are dedicated to providing you with outstanding customer focused service for all of your motoring needs! 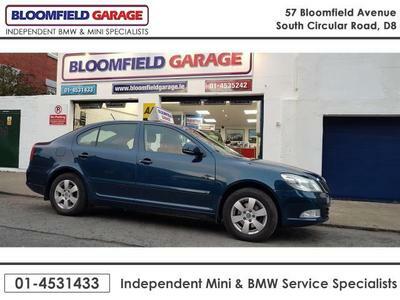 At Bloomfield Garage we offer both tyre fitting and wheel balancing. 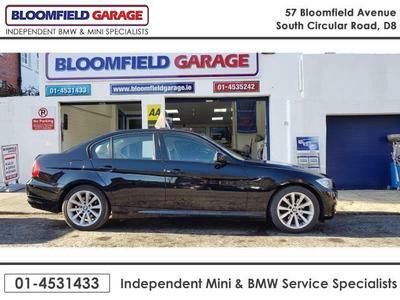 Bloomfield Garage is an independent repair workshop for BMW and Mini Vehicles and is not authorised to represent,nor is it approved or endorsed by BMW and we are not associated with BMW.